Ryan Lingerfelt is a Principal and the President and Chief Investment Officer of Lingerfelt CommonWealth. He is responsible for Lingerfelt’s investment and deal structuring activities and serves as a member of the Investment Committee. Since 2003, Ryan has structured real estate projects with tenants, equity partners and other investors and financing sources to acquire, invest in or develop in excess of over $2 billion in real estate, including office, medical office, health sciences and retail properties. Today, Ryan is leading Lingerfelt into its third generation of commercial real estate investment management in the eastern United States and has been instrumental in the acquisition and development of its owned portfolio of 5.23 million square feet and 1,626 hotel rooms in 7 states, totaling $923 million across the Mid-Atlantic and Southeast regions. 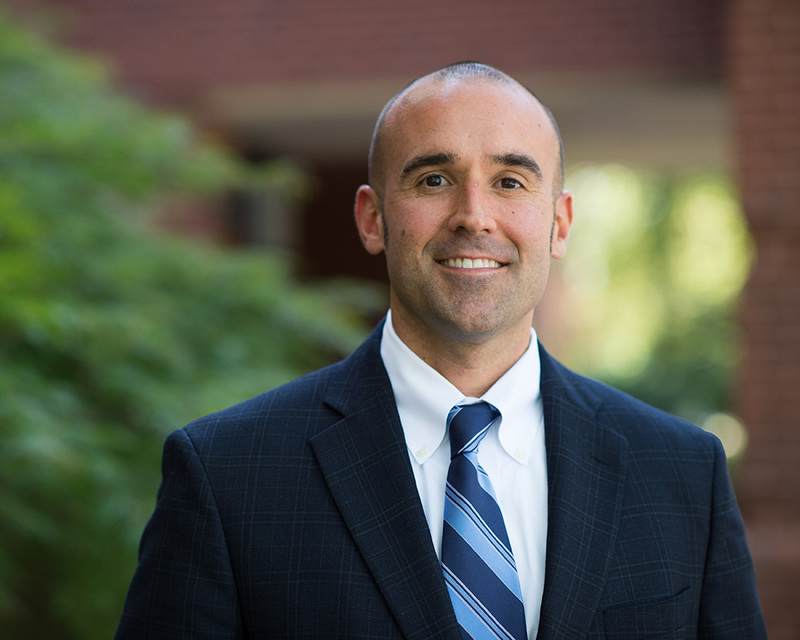 Ryan earned his Master of Business Administration degree in Real Estate Finance from Virginia Commonwealth University and his Bachelor of Science degrees in Civil Engineering and Building Construction from Virginia Polytechnic Institute and State University. He is a licensed real estate broker in Virginia and holds the Certified Commercial Investment Member (“CCIM”) designation.